THE most crime-ridden train stations in our region have been revealed, according to the latest statistics. 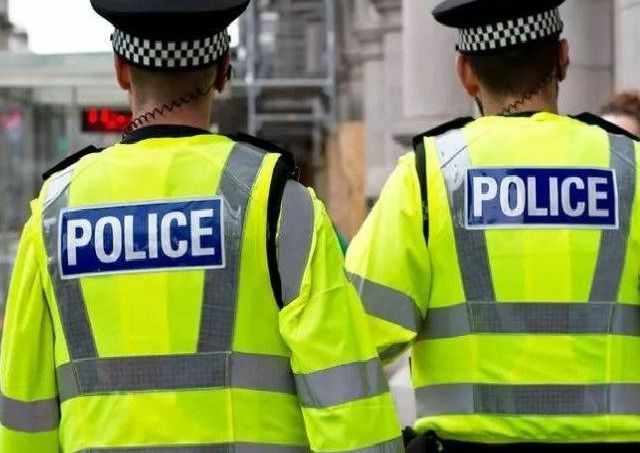 British Transport Police have released the crime figures for all the stations across the country, including those in the Portsmouth area, for last year. On the whole crimes were down compared with the data from 2017. The number of crimes committed at Fareham station in 2018 was 83, which was an increase of six on 2017 when 77 were reported. April was the month with the highest number of crimes, with 12 committed then. The number of crimes committed at Fratton station in 2018 was 63, which was down significantly from the 92 reported in 2017. July was the month with the highest number of crimes, with 14 committed then. The number of crimes committed at Havant station in 2018 was 63, which was down from the 75 reported in 2017. October was the month with the highest number of crimes, with nine reported then. The number of crimes committed at Portsmouth and Southsea station in 2018 was 36, which was a drop of 13 from 2017 when 49 crimes were reported. July was the month with the highest number of crimes, with eight committed then.